Click on any of the tiles below to see a list of activities that are happening on Saturday, June 2. Events that require registration or paid tickets are marked as such. 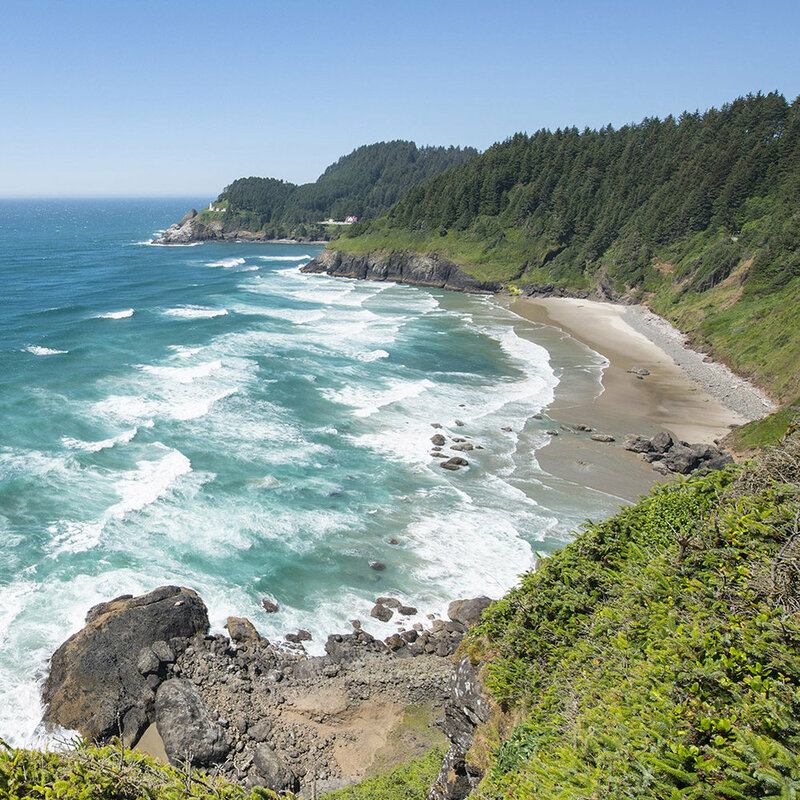 June 2 is also Oregon State Parks Day, meaning day use fees are waived in most of Oregon's state parks. Saturday, June 9 offers another unique opportunity to get outside, with Get Outdoors Oregon. 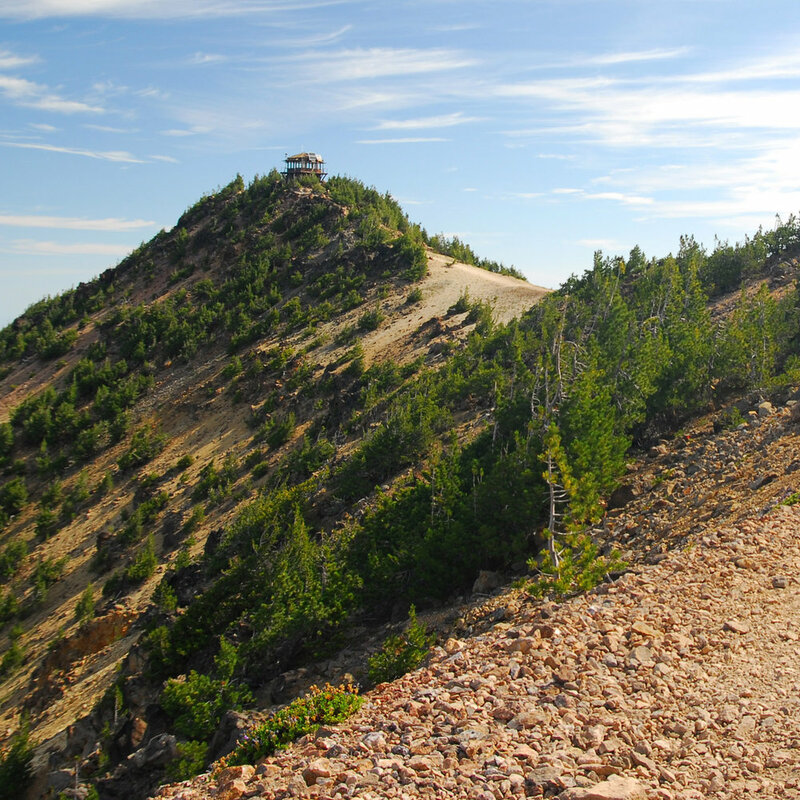 20 Land Trusts around Oregon will be hosting public events you won't want to miss. Learn about Forest Edibles with the Blue Mountain Land Trust, or take in the wildflowers with Wild Rivers Land Trusts. Click here to find out more about all of these events. If you think a trail is likely to be busy, or if you arrive at an overcrowded parking area, consider going on to an alternate site – you might find a new favorite!